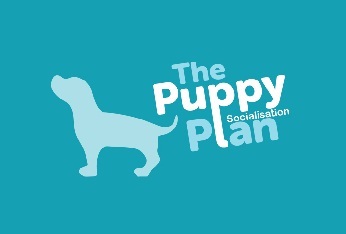 Many thanks for taking the time to provide feedback about the new Puppy Socialisation Plan website. Please fill out the following questionnaire (which consists of 25 questions) and give feedback regarding the website. Your feedback is important to us. If you have any further comments please email WebsiteFeedback@thekennelclub.org.uk with any general comments about the site. * 4. How did you find out about the website?